THE TALKING SHOP TEAM ARE ALL MASTERS QUALIFIED EXPERTS. We provide fast, efficient, professional and caring services. Improve your personal or professional life. Qualified and experienced personal therapist and counsellor. Contemporary, compassionate and confidential. Drug and Alcohol Practitioners Association of New Zealand Registered Practitioner. As supplier to Family, District and High Courts in the Southern Region, Talking Shop is an expert provider of professional drug and alcohol assessments and recommendations. Contact us to learn more. Talking Shop is an approved Assessment Centre for NZTA Section 65 (Disqualified Driver) relicensing. Find out more. If you've had your firearms license revoked, under some circumstances, Talking Shop can assist you to present a comprehensive drug and alcohol assessment demonstrating your competence to possess and use firearms. Contact us to learn more. 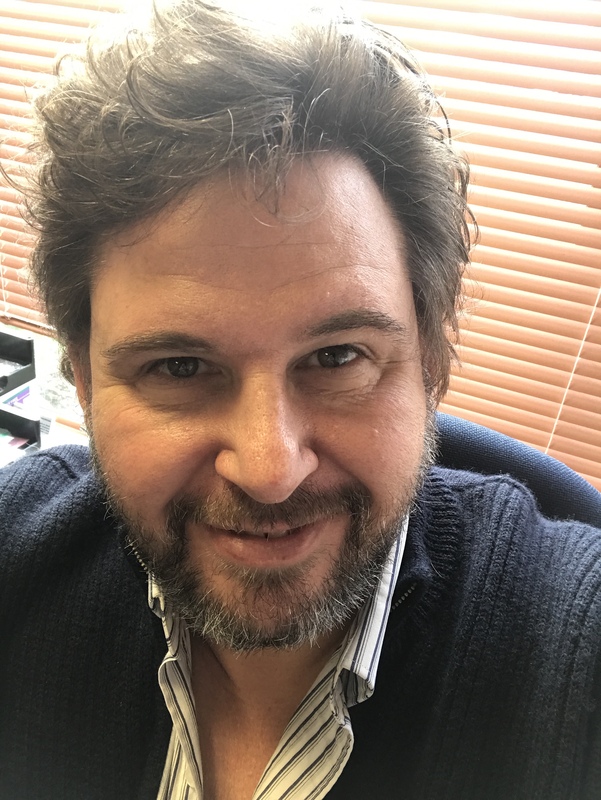 An experienced professional director and entrepreneur, Shane Pleasance MBA, R/N, PGCERT is also a professional director and is open to supporting your company to achieve more. Shane is also a member of the Addiction Practitioners' Association. Talking Shop is authorised by the Ministry of Health and NZTA to conduct Section 65 Assessments. In order to speed up the registration process with NZTA, please text me on 027 5899921 and provide me your full name, date of birth, address and contact phone number. You will then be provided with a FormPack to complete, which you return in the envelope provided or bring with you to the assessment. The assessment will take up to an hour. You may then be required to provide urine and blood samples at the laboratory. Once we have the results, you will be directed to attend your for a final assessment. Please enrolling with a GP if you have not already. Once assessment is completed, a recommendation is made to NZ Transport Association, who will advise you of the final recommendations, which may include attending treatment. May incur a fee, please enquire. Serving Lakes, Otago and Southland, with offices in Invercargill and Dunedin. Can usually come to your place, appointments made by arrangement. © 2015 Talking Shop Ltd. Site designed by happyplankton.